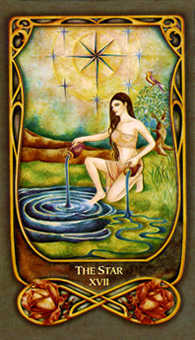 Rise above your day-to-day and connect with the divine. 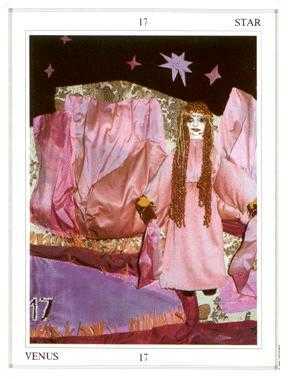 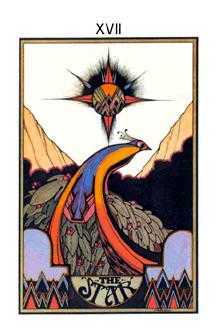 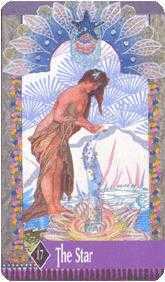 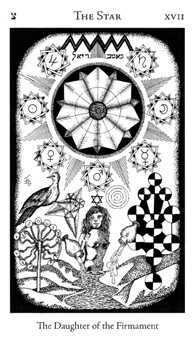 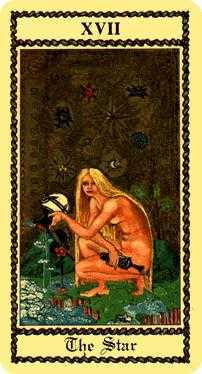 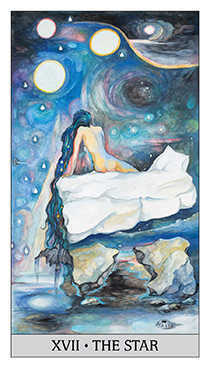 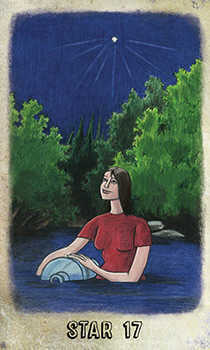 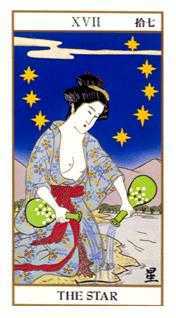 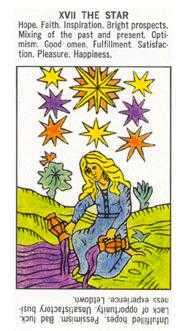 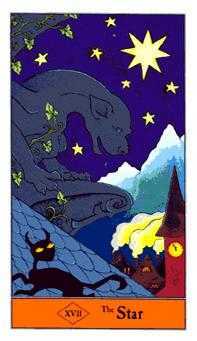 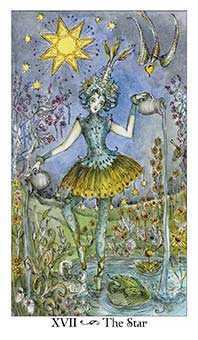 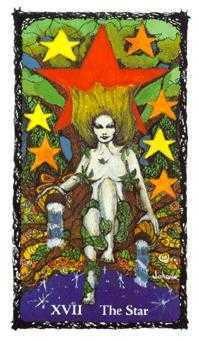 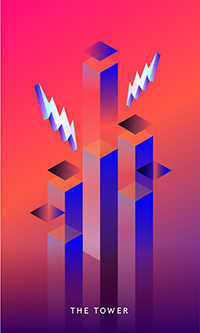 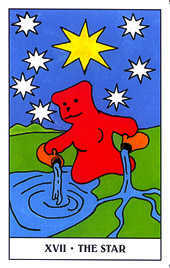 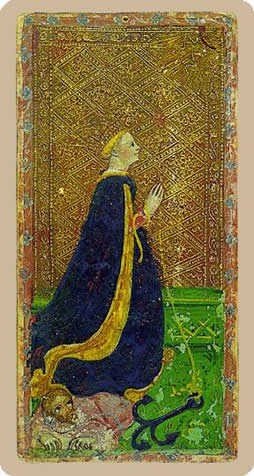 The Star Tarot card is about reconnecting one's soul with the divine -- the transcending of personality, family, community, and reputation. 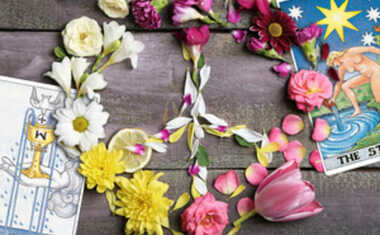 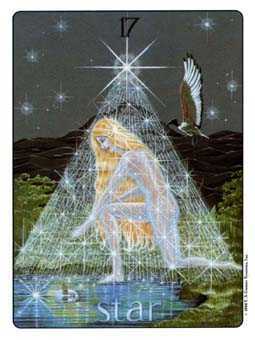 It has to do ultimately with the freedom to be one's self. 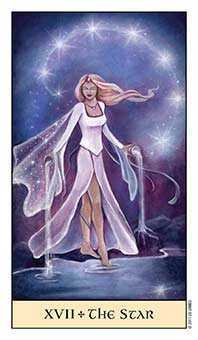 The soul is responding to celestial influences -- forces that can provide the personality with a stronger sense of purpose. 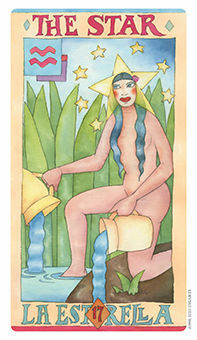 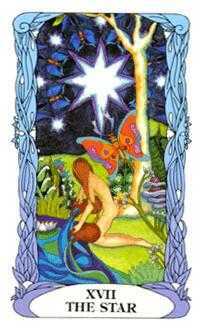 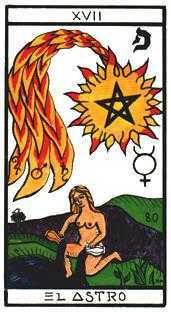 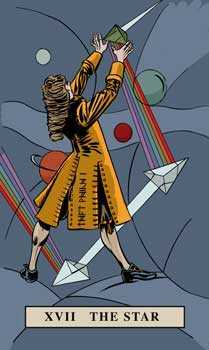 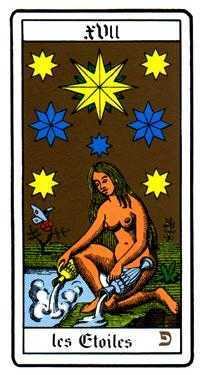 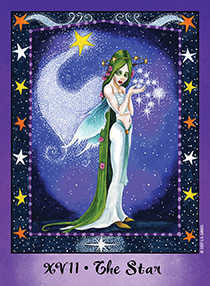 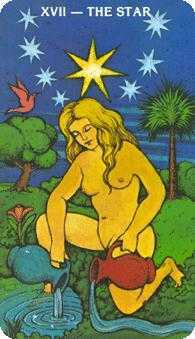 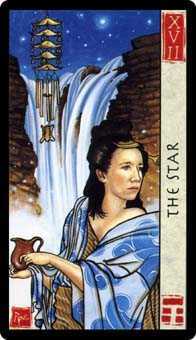 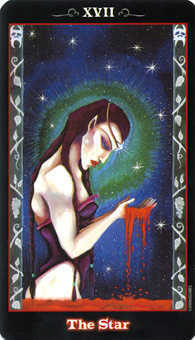 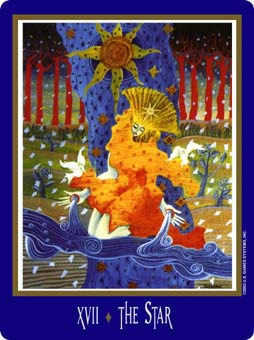 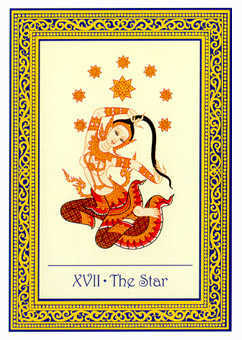 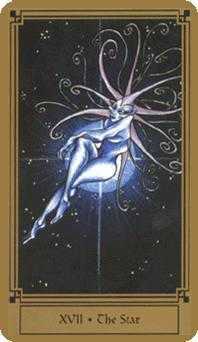 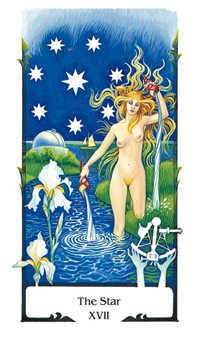 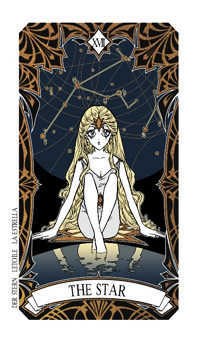 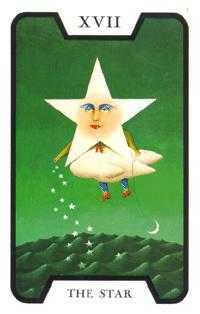 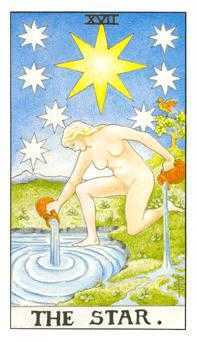 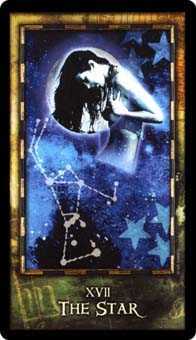 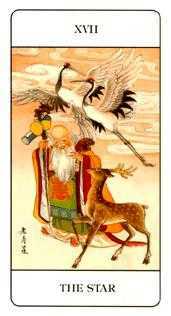 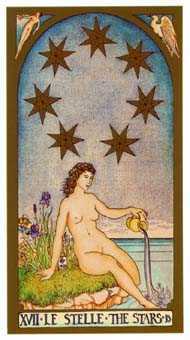 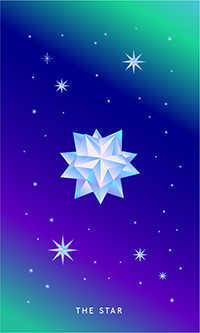 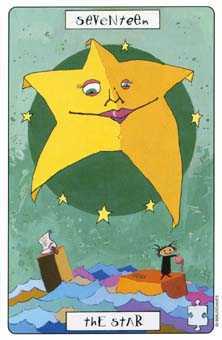 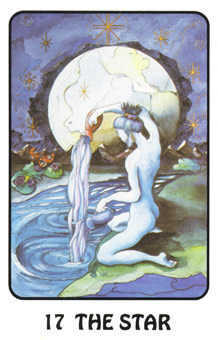 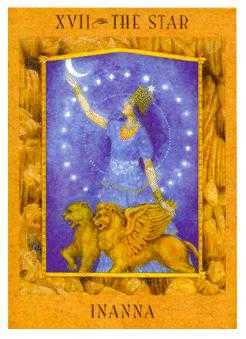 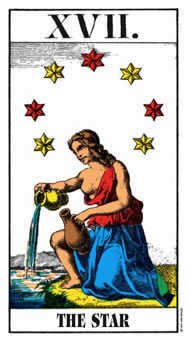 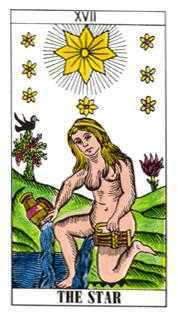 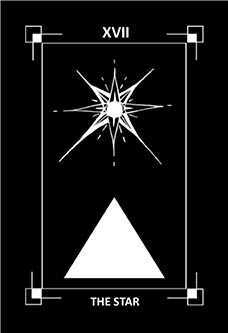 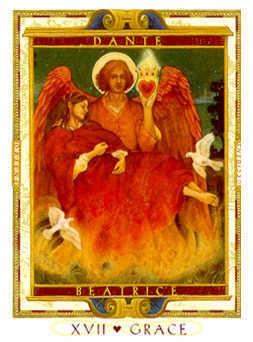 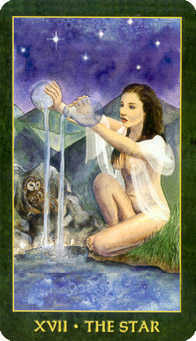 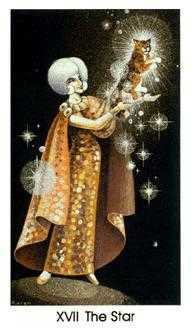 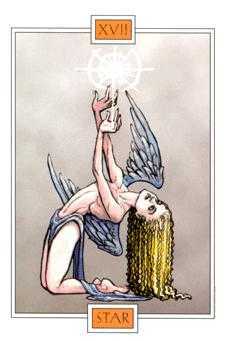 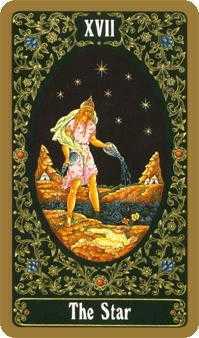 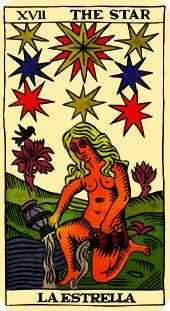 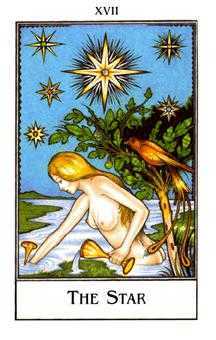 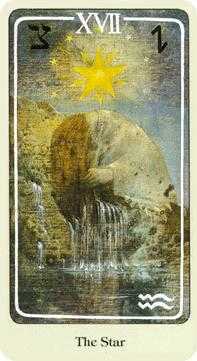 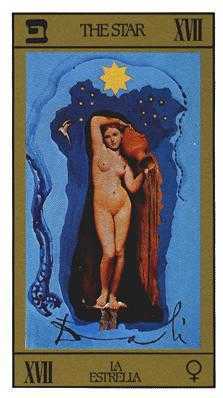 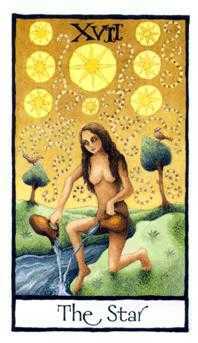 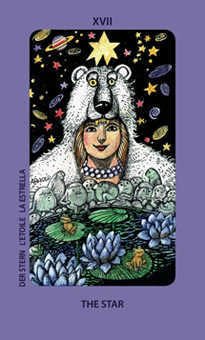 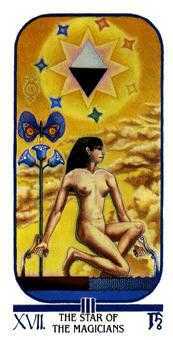 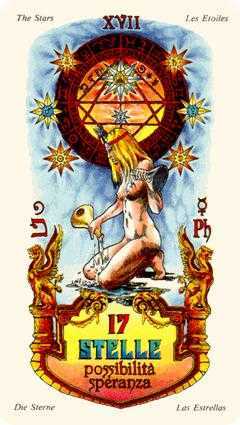 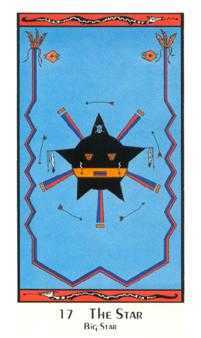 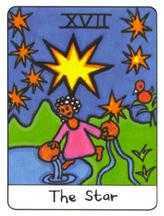 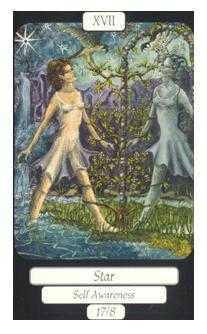 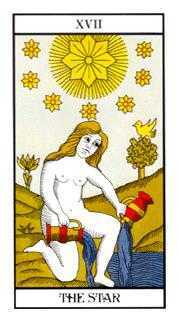 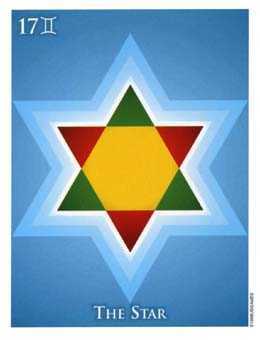 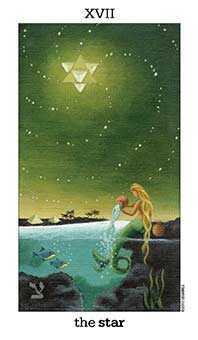 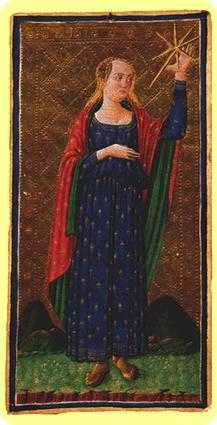 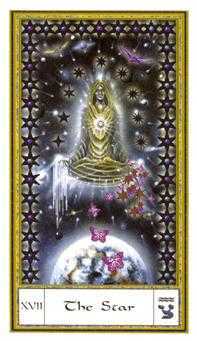 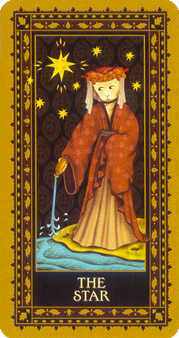 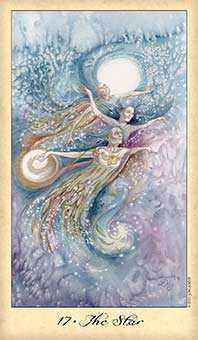 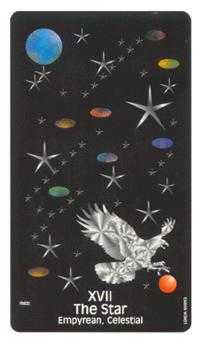 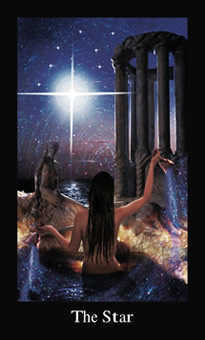 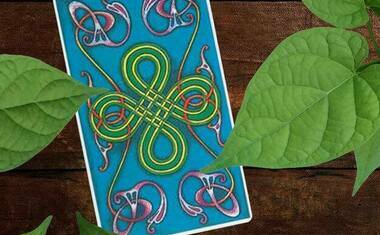 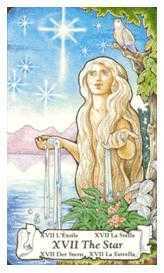 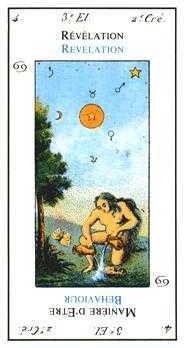 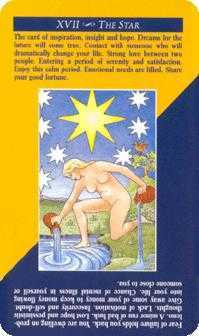 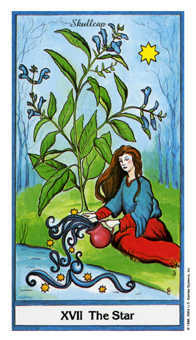 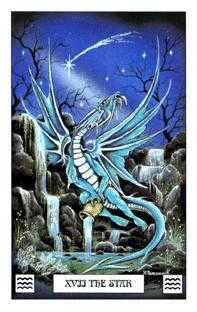 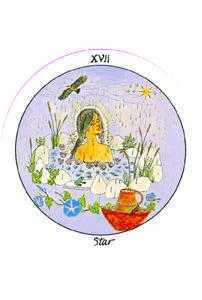 The Star card helps us to remember our exalted origins and our attraction to a higher union. 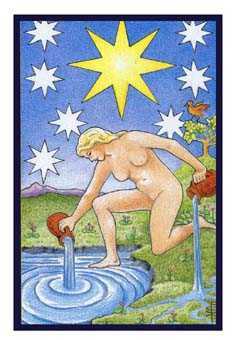 This card could also be called The Celestial Mandate -- that which refers us back to our reason for being, our mission in this lifetime. 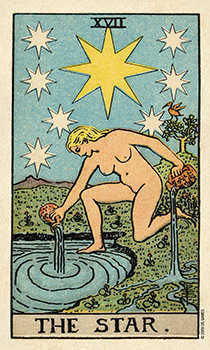 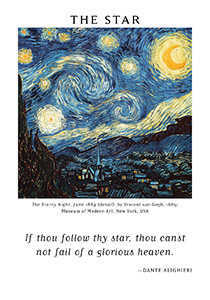 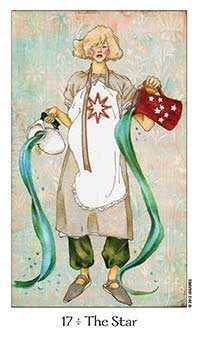 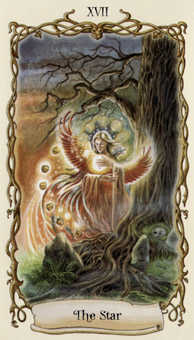 The Star reminds us that, in a sense, we are agents of divine will in our day-to-day lives. 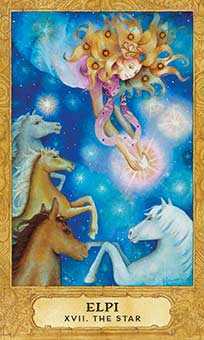 If we let go of the idea that we are supposed to be in control, we can more easily notice and appreciate the synchronicities that are nudging us along. 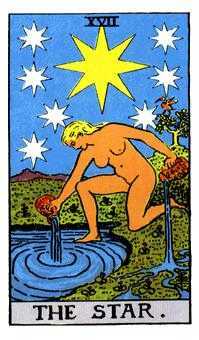 In this way, we become more conscious of the invisible helping hand, and we better understand our place within -- and value to -- the larger cosmos. 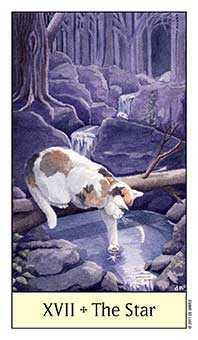 Your time is better spent in reflection and spiritual pursuit. 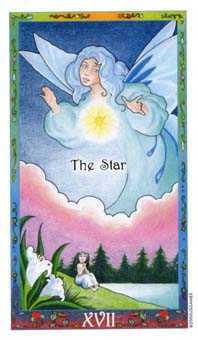 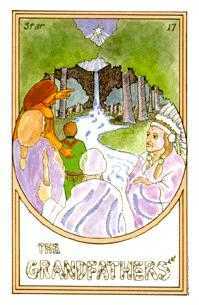 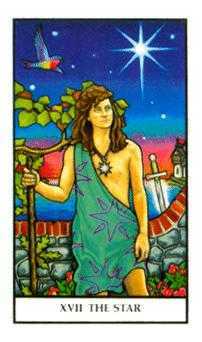 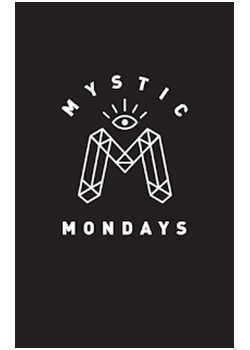 The Star card advises that you rededicate yourself to your higher values, increase your spiritual cultivation and meditation practice, and surrender to the greater good. 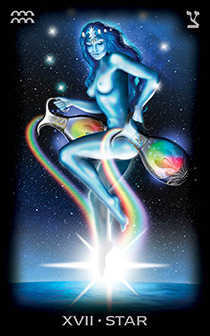 Connect to your higher self -- a being of a larger realm traveling on an evolutionary course that started long ago and runs indefinitely into the future. 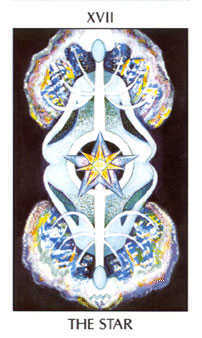 This is the part you wish to contact and communicate with. 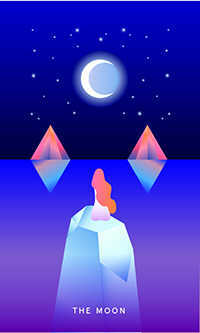 Now is a period for quiet contemplation. 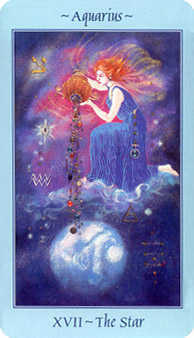 Listen for the voice within. 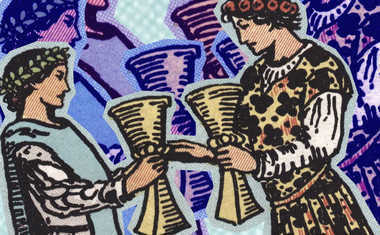 Anything that would interfere with this communion may not be serving your best interests right now.